Hello Frndzzz....Alive app is offering free 50 Rs paytm code by just downloading their app and login with facebook account.,The facebook id must be at least 90 days old. After downloading open it and login with your facebook Account. Enter all the details and allow the access To Facebook Account. After logging in you will get the Paytm voucher. Note:-If you face any error while logging in ,Please try after sometime. 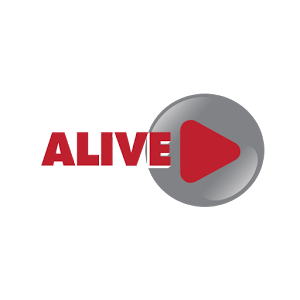 User who downloads the ALIVE App register through his/her Facebook will get free Rs.50 recharge coupon from Paytm (“Coupon”). There will be only 1 coupon per Facebook ID & Device ID during the entire duration of the offer. The coupon is valid only on Paytm App and should be utilized on or before till 15th Aug 2015. This Offer is not valid for Add cash transaction offered by Paytm.